How many Haitians are without power in Boston tonight??? Boston Globe Headline News: High winds, rain knock out power to more than 385,000 in Mass. Kisa? tri ondred towzand pipo wif no pawa? Si se Haiti pitit, ala joure yo ta joure tet kale a? A Friend of mine in Boston MA told me the the local store ran out of Candles! SMH... This the kind of stuff I used to hear while living in Florida! Mezanmi... Hurricane Sandy has just finished pounding Haiti and now she is "SAKAJE'ing" the Haitian Diaspora in Boston. 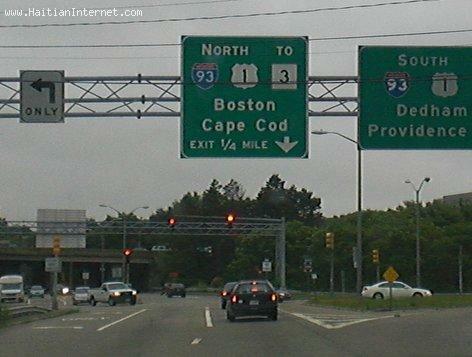 Are you in the Massachusetts and Rhodes Island Area?